Our Medical Weight Loss Program is the ultimate in accountability! WHAT MAKES FORGE-RX DIFFERENT FROM OTHER MEDICAL WEIGHT LOSS FACILITIES? We don’t simply prescribe you weight loss pills and teach you how to counter the side-effects. We have a doctor on staff who will complete a thorough physical assessment and some diagnostic testing to identify things that may affect your nutrition and physical training plans. He works on an interdisciplinary team to create the best, custom plan for you. 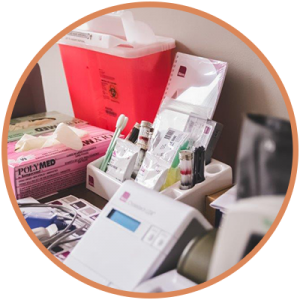 Our medical professionals will monitor your progress to ensure that you are achieving and maintaining optimal health in your wellness journey. A poor diet and a sedentary lifestyle can lead to a host of medical problems. While we are not a medical facility and cannot treat your medical conditions, our medical team can tailor a nutrition and fitness plan to your specific medical needs. 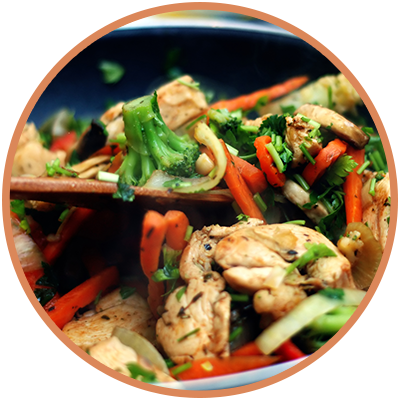 Our expert nutrition coaches will suggest a nutritious meal plan that fits your unique dietary restrictions while meeting the recommendations from our medical team. Our nutrition counseling includes healthy recipes and meal plans to help keep you on track and offer a variety that keeps you from getting bored or feeling like you’re on a restrictive “diet.” Our nutrition coaches will assist you in learning about how different foods affect your health and fitness goals and empower you to make lifestyle changes that will improve your health status. 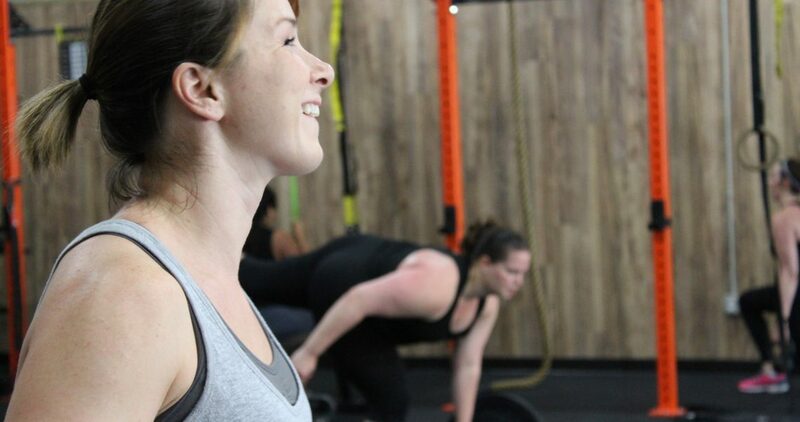 Our personal trainers are experts with a wealth of training experience. As part of your interdisciplinary health and wellness team, your fitness coach will create a physical training plan that is tailored to your needs based on medical limitations and your goals. You and your fitness coach will determine how closely you should be monitored during training and how many days a week you should train. 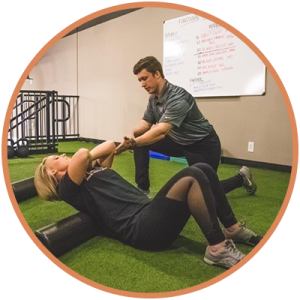 Based on previous injuries, your fitness coach will recommend exercises to help repair or support the injury and exercises to avoid to ensure you don’t aggravate or re-injure yourself. Our doctor on staff will provide guidance based on his physical assessment and diagnostic testing results. He can assist with a medical weight loss plan and can monitor success of a nutrition and fitness plan. 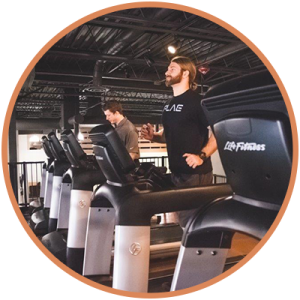 Enjoy all the amenities Forge RX gym has to offer including everything in the basic membership, free childcare, and unlimited group fitness classes. Interested in receiving a FREE Consultation with one of our on Staff Medical Professionals?